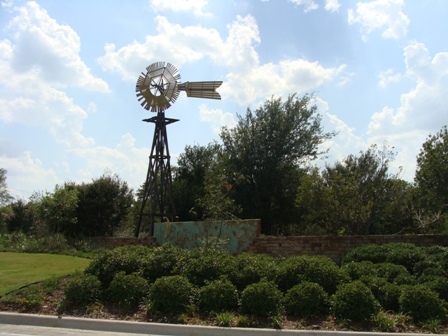 Lantana Texas located in the Dallas area, near Flower Mound. 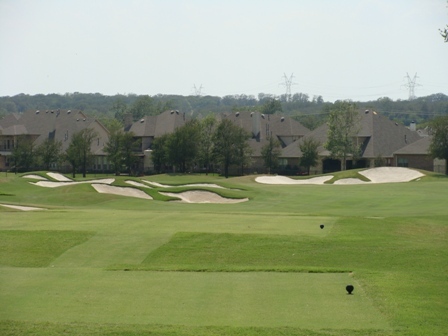 Lantana, a master-planned community sits along Lantana Golf Course just minutes away from DFW airport, on FM 407/Justin Road in the Bartonville-Double Oak-Copper Canyon area of rural Denton County. Lantana community features homes by the top builders in Dallas-FT Worth ranging from $200,000 to over $1 million. Lantana combines the rural living with the luxury of location. Community amenities include Lantana Country Club, 5 Pools and 1 Water Spray Park, Lantana Grill, 2 Estate of the art Fitness Facilities, 5 Tennis Courts, 2 Community Centers. Hike and bikes trails, The Town Greens, Play grounds, over 10,000 trees planted across the community. Lantana is also the winner of People’s Choice Award for Community of the year in 2011 and 2012. Lantana counts with 1,743 Acres aproximately 300 of those acres are open space, and bike-hike trails. Lantana is a master planned community built around Lantana Golf Course. 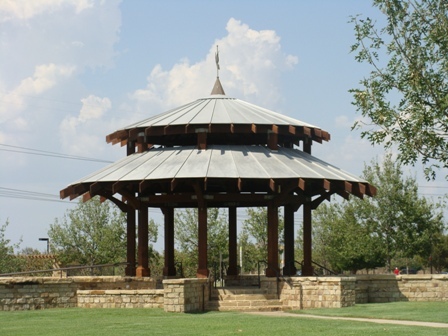 Lantana has been named DFW Community of The Year by the Dallas Builder Association in 2004, 2006, 2011 and 2012. 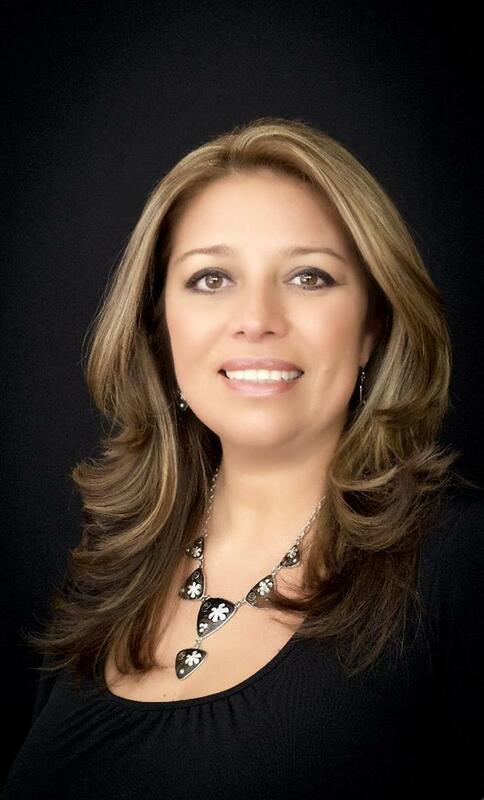 Lantana is serve by Denton ISD: .P. Rayzor Elementary, Annie Blanton Elementary, Tom Harpool Middle School and Guyer High School. Lantana's Private Area schools are: Liberty Christian, Montessori Country Day School and Coram Deo Academy. Lantana Neighborhoods include: Azalea, Bandera, Bellaire, Brazos, Carisle, Gaillardia, Isabel, Juniper, Kendall, Laviana, Madison, Magnolia, Palmetto, and Wimberly. For more information on Lantana or a private tour call Brenda Taylor at 972-489-4050. To receive the lastest listings in Lantana as soon as they hit the market register to My Home Finder.